Home to some of Melbourne’s trendiest cafes, clubs and restaurants (high praise given our city’s reputation), Prahran is the place to be for those who want to take a big bite out of life. Of course, dealing with plumbing problems isn’t exactly what most people think of when they talk about living life to the fullest! It’s times like these that you need a plumber in Prahran. Whether it’s a burst pipe, a faulty water heater or a busted fixture, Watermaster Plumbing are the team to call. We’ll look after any and all plumbing problems, so you can get back to living your life free of plumbing-related dramas. It isn’t just partygoers, foodies or bohemians who populate Prahran’s streets – it’s also home to restaurants, cafes, nightclubs and niche stores. And when the plumbing fails at one of these establishments, that can have a huge effect on your business. Problems like a burst pipe can mean your dishwashers have no water to work with, while a toilet that’s backing up just doesn’t reflect very well on you! As a landlord or real estate, agent your reputation lives and dies on the service you provide your tenants and residents. As such, you’ll want to make sure that your plumbing is up to scratch! Whenever your residents have a plumbing emergency, you can rely on our plumbers in Prahran to fix them for you. 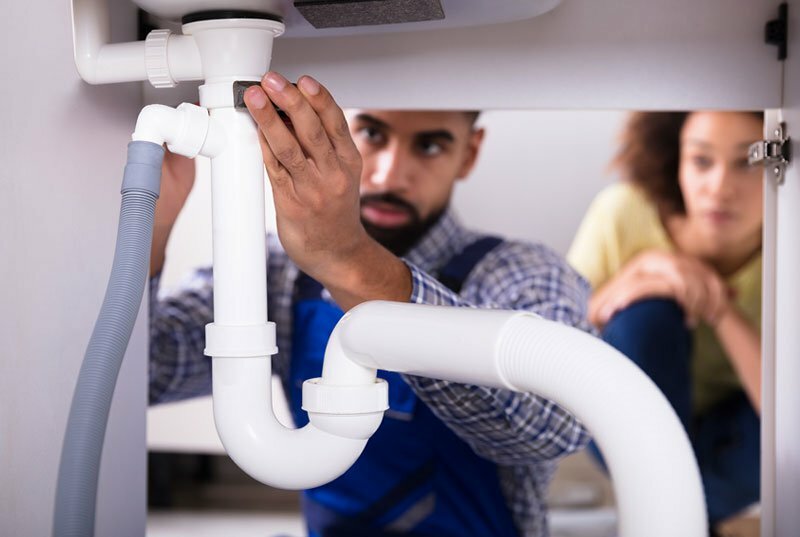 Our team of expert plumbers don’t just fix problems – we’ll make sure your reputation is upheld! Opening up a new business in Prahran? Plumbing emergencies don’t clock off at 5pm – and neither do our emergency plumbers! Whether it’s a burst pipe, a blocked fixture or a gas leak, the end-result is the same: you’re left without essential necessities, and are forced to put your life on hold. 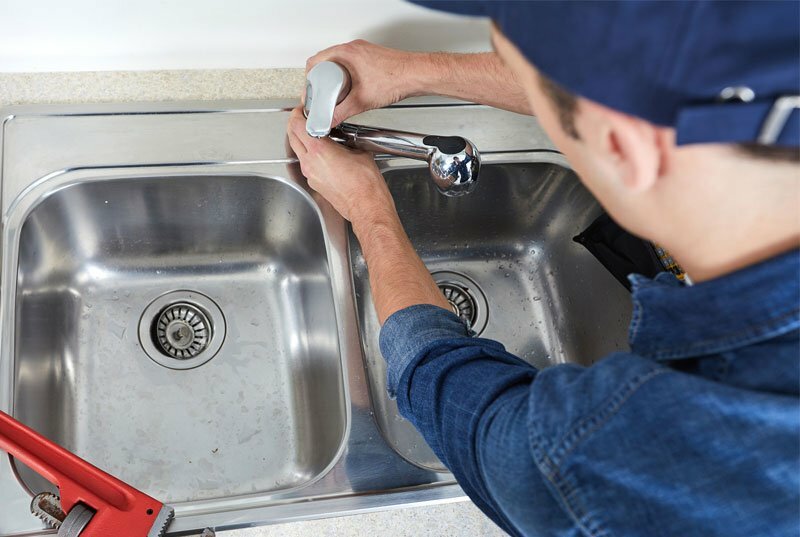 Need an emergency plumber in Prahran? Watermaster Plumber will get to you when you need us, so you can get back to leading your life. We provide quick and speedy assistance, including after-hours, weekends and on public holidays – call us and we’ll be there!